This is a special salomon version of the Roberto P. Duran Signature blend that was tweaked by Duran Cigars’ Master Blender Santo Cardenas. 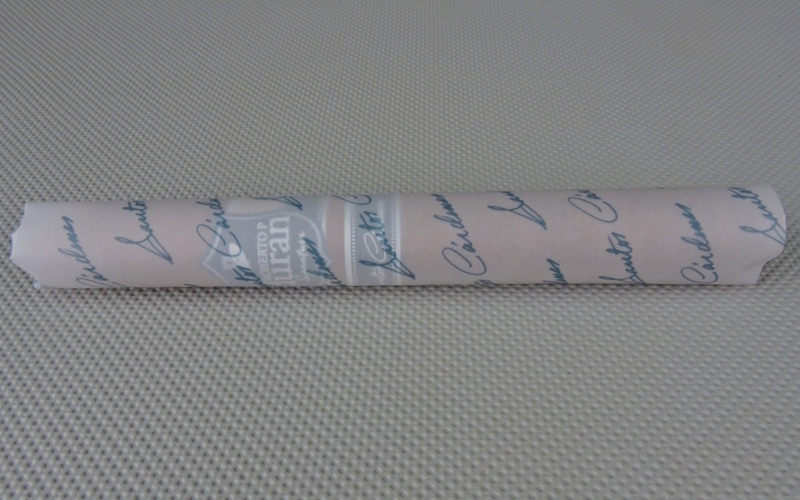 Cardenas rolled the entire 3,000 cigar allotment for this release. 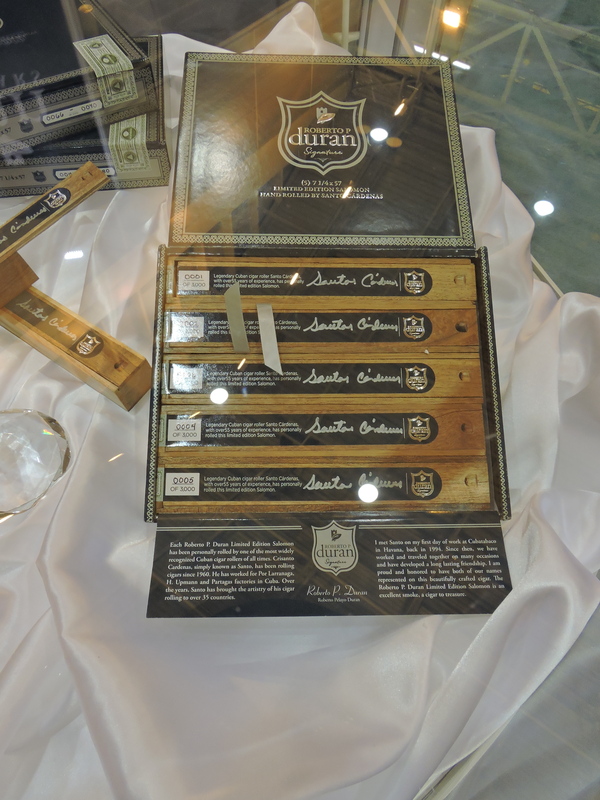 The cigars are also packaged in individual coffins with signed by Cardenas. 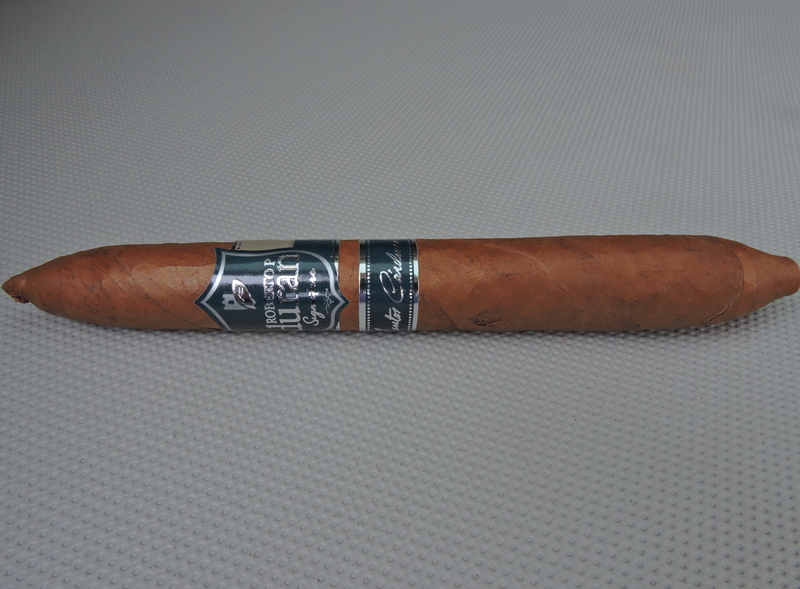 This is a great special occasion cigar – a wonderful medium strength, medium-bodied cigar highlighted by some apricot sweetness.